Satan's Found His Political Party - The Democrats! 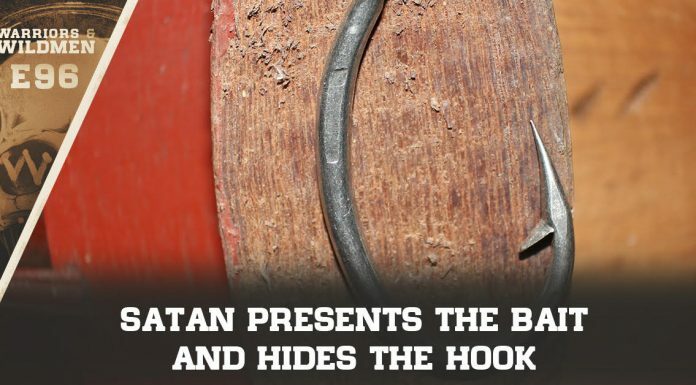 Satan’s Found His Political Party – The Democrats! Former President Bill Clinton’s Democratic convention speech includes this line: “The most important question is, what kind of country do you want to live in?” Good question. It’s hard for me to believe that the majority of Americans want to live in a country where there is no God except the State, homosexual marriage is just like heterosexual marriage, abortion is a form of birth control, and Islam is on an equal footing with America’s Christian heritage. Democrats have changed their convention platform to add a mention of God and declare that Jerusalem is the capital of Israel. The move came after criticism from Republicans. Many in the audience booed after the convention chairman, Los Angeles Mayor Antonio Villaraigosa, ruled that the amendments had been approved despite the fact that a large group of delegates objected. Notice that the criticism didn’t come from the Democrats. The Democrat leadership ramrodded the new language over vociferous opposition. Keep in mind that a number of speakers mentioned God. This only goes to show that the Democrat convention is more theater than reality. The convention is designed to play to the ignorance of the voting population. They say one thing in public to get votes but do something else legislatively. Their voting public doesn’t care as long as the checks, condoms, and birth control pills keep coming. Since every state that has voted on homosexual marriage defeated the measure — 31 states as of this writing – it’s a wonder that the Democrats see homosexual marriage as a winning issue. More than 8 percent of the delegates at the convention are homosexuals (more than 500 out and proud sexually incongruous delegates) — eight times the homosexual population in America. And while God was put out of the Democrat party platform, homosexual marriage was put in. The Democrats became the first major U.S. political party to endorse gay marriage, and this happened in a state where voters approved a state constitutional referendum limiting marriage to heterosexuals.